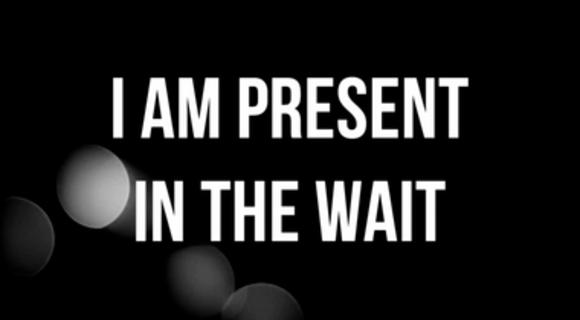 I am present in the wait. and attended all your needs. and you truly felt Me. things are different, I know. rest assured, I bless it. and wait for a great unseen. Rest assured, He is coming. Benediction by Kelly Hall. Music by The Brilliance. A responsive reading to be.